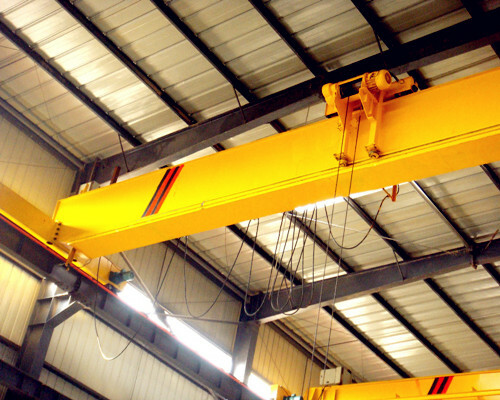 1 ton overhead crane is available in Ellsen Overhead Crane factory, with both single girder structure or double girder structure. The 1-ton crane is a kind of hot sale light duty crane from many types of other cranes from the crane company, such as the mobile overhead crane, top running bridge crane, etc. 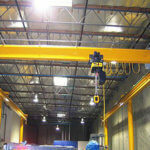 You can use Ellsen bridge crane in any types of working conditions. While the 1-ton bridge is better for your facility, if you run a business with a warehouse, workshop, workstation, plants or anywhere you want to lift materials to relief your working loads. 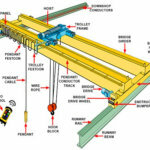 With a one-ton bridge crane for your working environment, you will save your manual labor to a large degree. 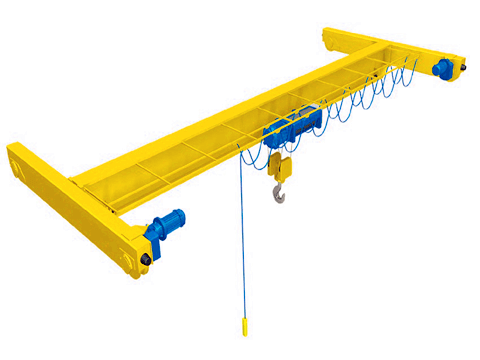 Easy to mobile and multi-conditions applicable and cost-effective are top features of the 1-ton shop crane. 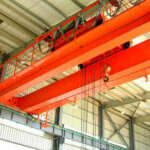 Every part of the crane is with top design, and we have our standard cranes for ordinary usage. Since different customers have different needs about the cranes and our crane expert team can provide our best-customized services for our customers. Apart from 1-ton bridge crane, 2-ton bridge crane, 3 ton overhead crane, 5 ton overhead crane and 10 ton overhead crane are also our hot products. Any questions of the 1-ton crane you wanna know, welcome to contact us, our cranes’ engineer will be very glad to reply to you ASAP. The best feature of our bridge crane is we can meet your best-personalized specification to ensure our products best match your working condition. 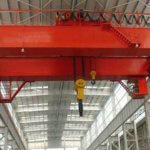 Usually, the standard span of the bridge crane is usually within the range of 7.5-31.5m. 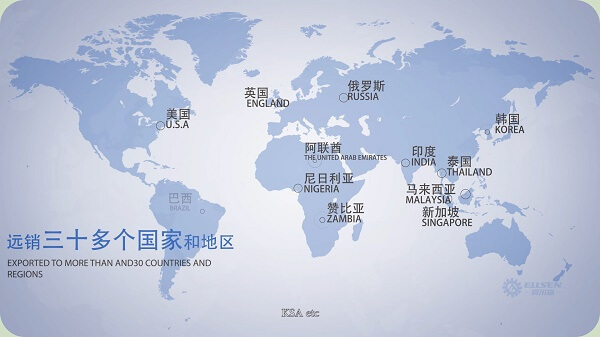 However, some clients may have special working conditions over or less than our standardized span, if you have such needs welcome to contact us immediately. Then the factory can customize the crane for you without influencing your usage. 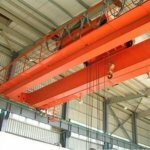 What are working conditions applying for a 1 ton overhead crane? 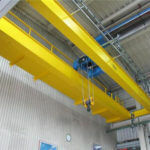 If you have a warehouse, workshop, or any working conditions, etc with less than 20m heights, and the span is around 31.5m, for lifting materials with light duty. 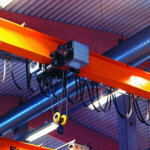 That will be better for you equip one set of this type of overhead crane. 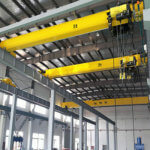 On the bridge crane design, we have taken full consideration on the capacity of such a small overhead crane. So, the customer shall never worry about their 1-ton cranes loading capability shall not meet their working standard. Equipped with our eclectic chain hoist, the total capacity of our 1-ton shop crane will reach 2 tons. 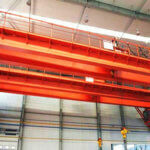 If you need this kind of bridge cranes, welcome to contact our bridge crane solution center. Convenient and highly efficient working performance are the best advantages of our company since we have made a long cooperation relationship with both home and abroad logistics companies, we will deliver your crane quotation at the lowest price.